This Year is a year of mega breakthroughs for the Team Spaghetti . After dropping the still trending single by the Spaghetti Records crew ‘30 Billion Halleluyah’. The unshakable team decide to drop a big bang remix to facilitate the still trending hit, The head honcho Mike Abdul, accompanied by the label team Monique and A’Dam songbird. 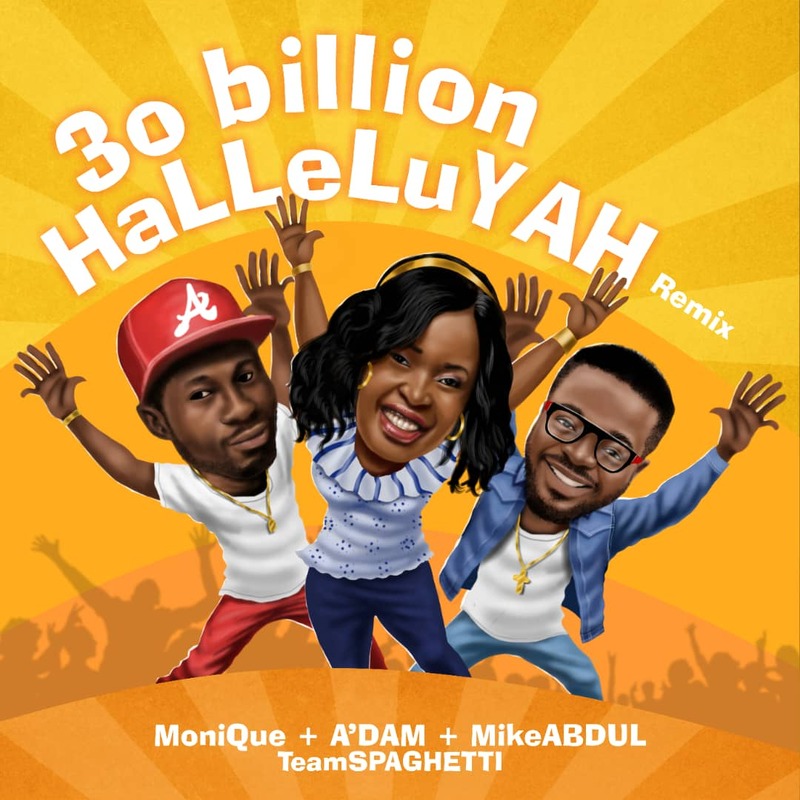 This is the remix your heart has been waiting for, download below and let your soul shout 30 Billion Halleluyah.